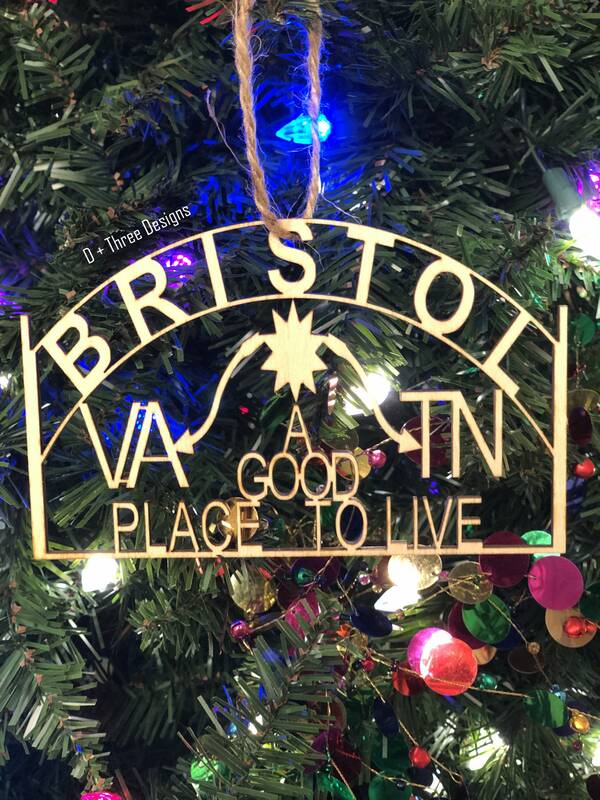 This is the perfect Bristol gift! 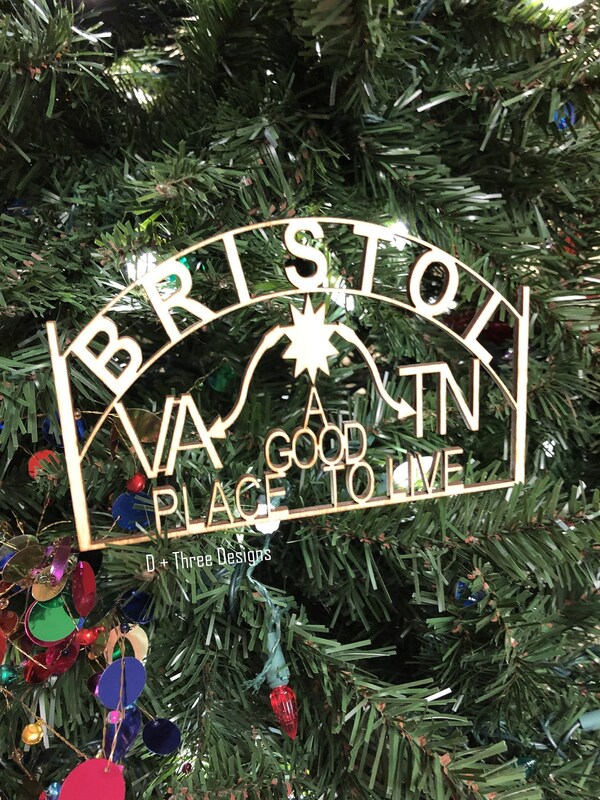 The Bristol ornament is made of 1/8" wood and measures approximately 4" tall by 6" wide. 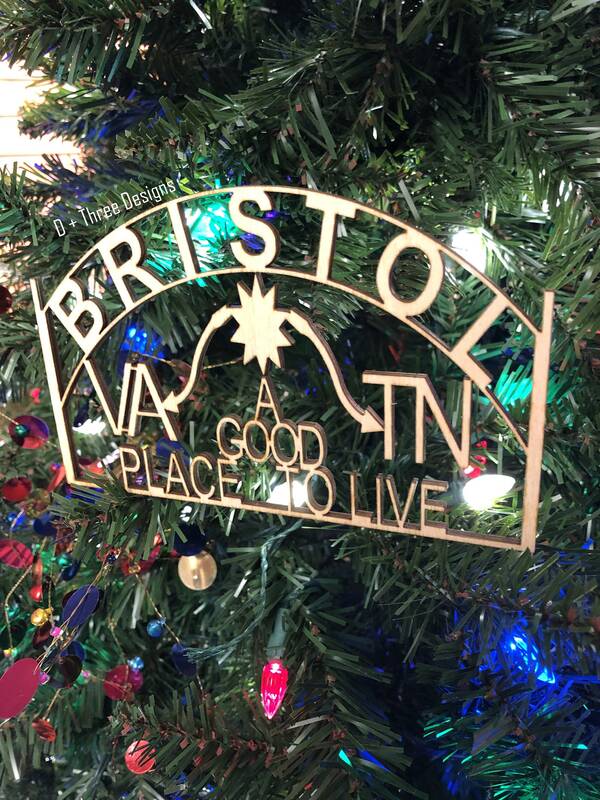 The Bristol sign can rest in the tree as is or you can add a piece of twine, metal hanger, or ribbon. Other sizes and designs available! 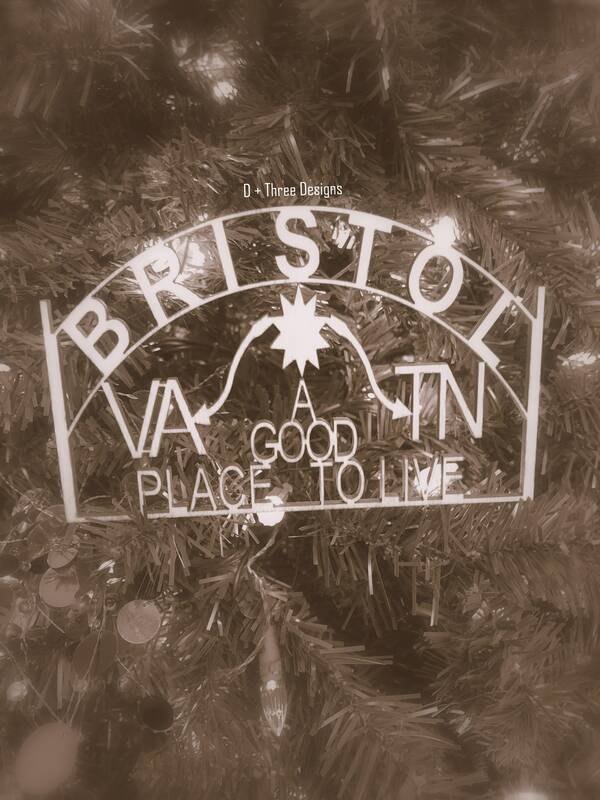 The Bristol sign comes unpainted, but looks rustic the way it is. Orders ship in the order they receive. 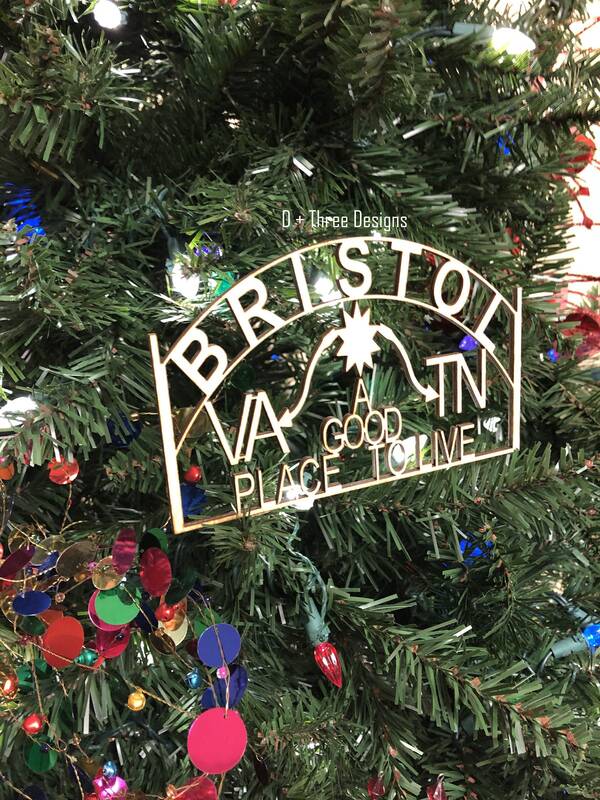 Your order will ship within a few days of being placed. 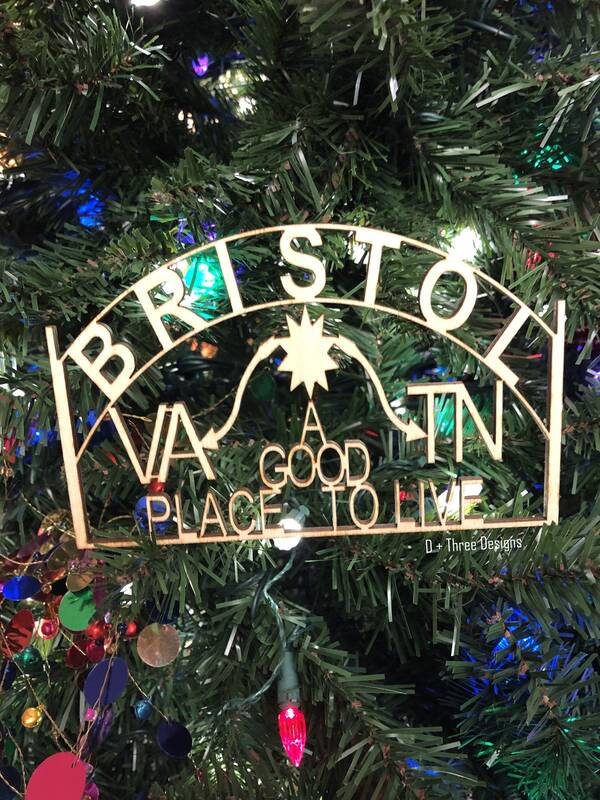 Due to all wooden items being custom made and they are NON-refundable.